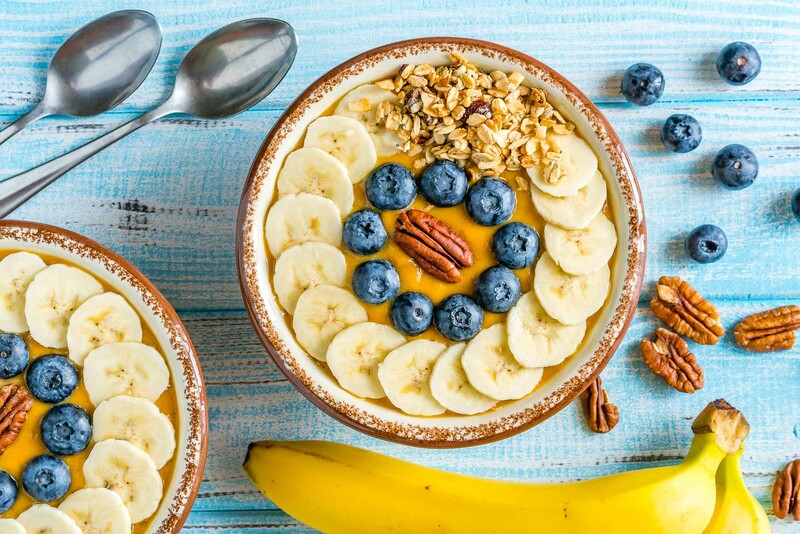 We’ve all heard that breakfast is the most important meal of the day, but there’s a lot more to it than merely eating whatever when you wake up. 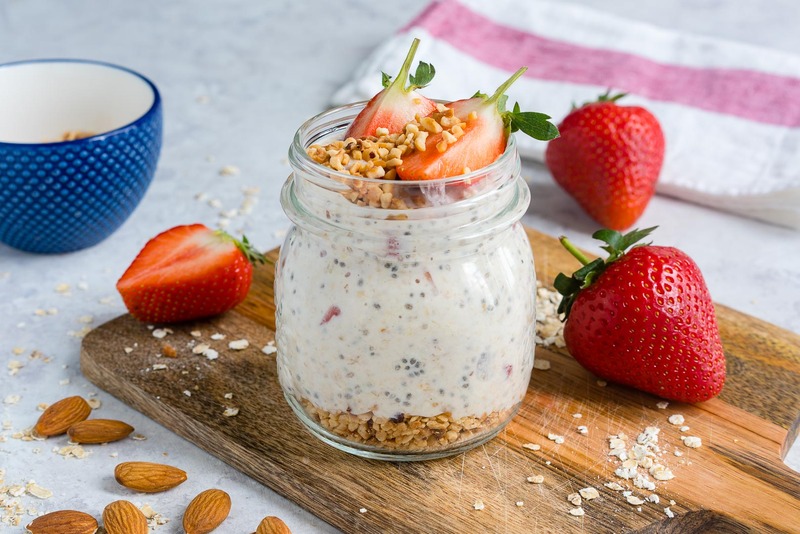 Breakfast can be an intentional, affirmative action you take each morning towards having a healthy lifestyle with abundant energy and a positive mood! Breakfast can make or break your day. It can take you off track or solidify your goals and give you the will-power to Eat Clean on a consistent basis. With a 37 billion dollar cereal industry, it’s clear that many of us aren’t getting the most out of our breakfast routine. 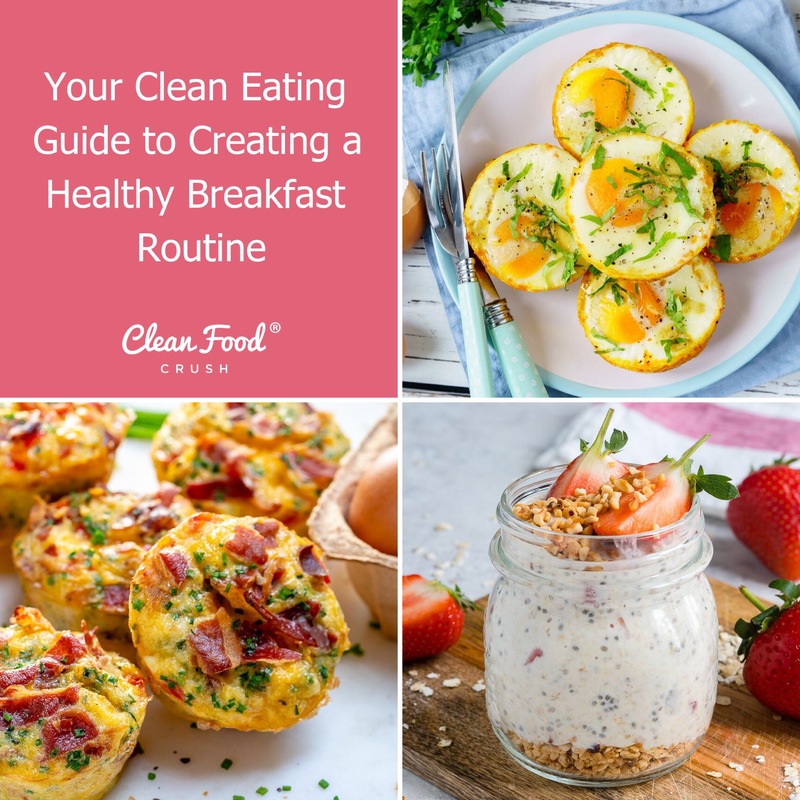 In this article, I’m going to share with you the inside and out of developing a Clean Eating breakfast routine. A busy lifestyle can make preparing breakfast every day a challenge. When it comes to choosing between a well-prepared meal and an extra 30 minutes of sleep – sometimes, the obvious choice is sleep. But combine being low on sleep and a poor breakfast routine and you’ve got a recipe for inflammation, weight gain, fatigue, and brain fog. Not to worry! 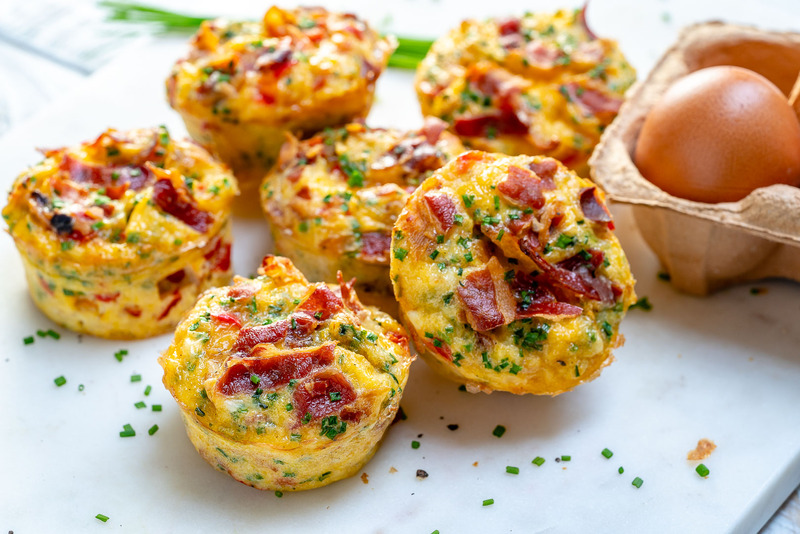 It’s part of my life’s mission to support people who live busy lives to learn the power of Clean Eating, and I have TONS of easy and delicious breakfast meal-prep recipes to share with you today. A healthy breakfast is your first meal of the day, it helps to wake up your digestive system and balance your blood sugar. What you eat in the morning sets the tone for the rest of the day. If you eat something high in sugar and carbohydrates like a sugar-laden latte and a donut, your blood sugar will spike giving you a short burst of energy followed by a crash. Eating a healthy breakfast can help to stabilize your blood sugars, preventing sugar cravings throughout the day. Put water beside your bed, or prepare cold water in a pitcher with lemon in the fridge before you go to sleep. 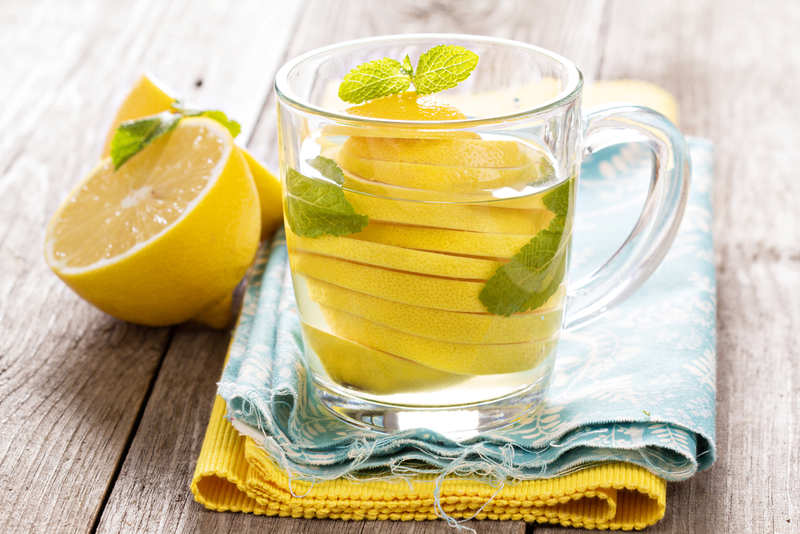 If you prefer a cozy start to the day or have a sensitive tummy, you might prefer to have warm water with lemon slices instead of drinking your water cold. Drink 1-2 cups upon rising. 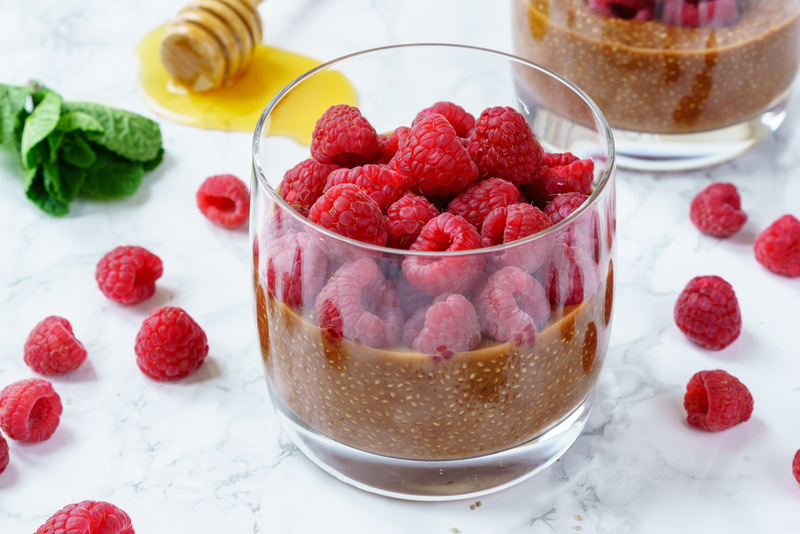 Protein helps stabilize your blood sugar and fend off sugar cravings throughout the day. 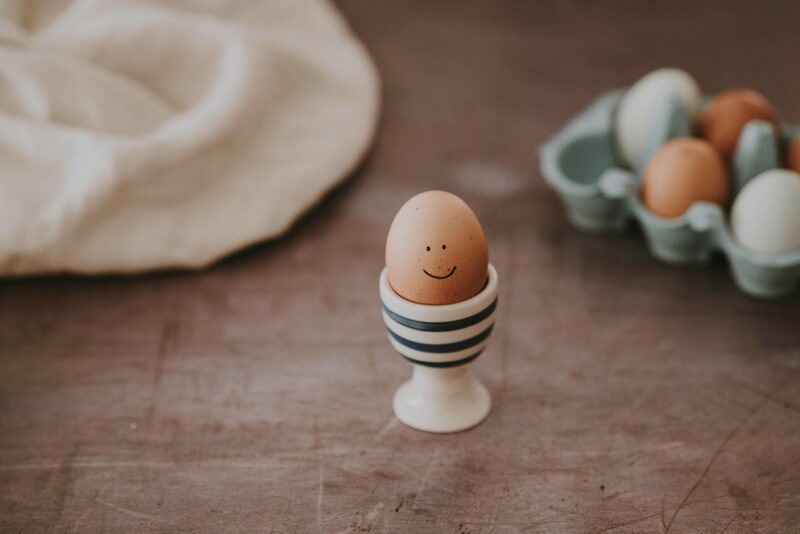 Starting your morning with protein can help you balance your energy and focus better at work, or whatever task is at hand. Eggs, salmon, grass-fed meats, oats + peanut butter or almond butter, are all excellent protein options! Vibrant fruits and veggies are nutrient dense and loaded with fiber. Fiber has a multitude of functions, from healthy digestion to balancing your gut bacteria. 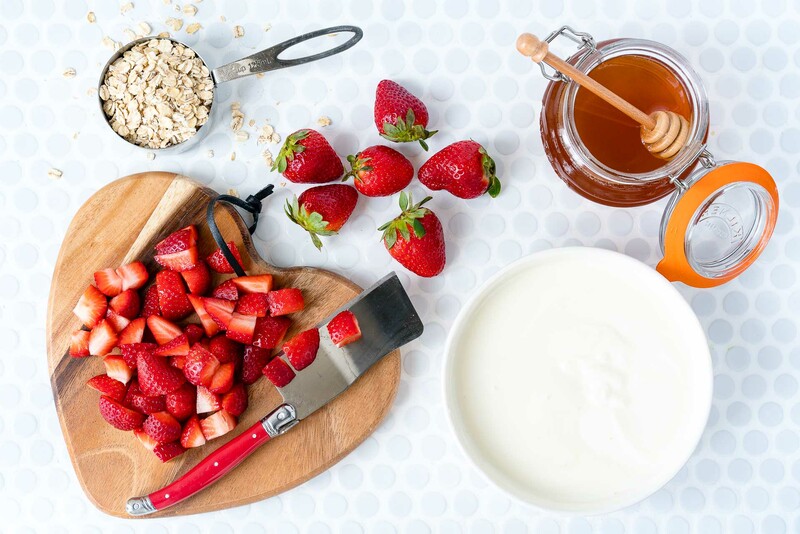 If you prefer to eat lighter in the morning, try these morning smoothie prep packs and add a scoop of your favorite protein powder. Complex carbs are found in foods like oats, sweet potatoes, and rice and have a “slow release” of energy rather than a quick spike in blood sugar you’ll get from eating simple carbs like white bread, fruit juices or even candy. In the morning, be sure to keep your breakfast as Clean as possible so you don’t ruin your entire day. It’s recommended to eat simple carbs in the evening if you plan to at all, to prevent a major energy crash. Healthy fats are required for your hormone health. They ensure that your joints are lubricated, your inflammation levels are in check, and that your beauty hormones are flowing abundantly! 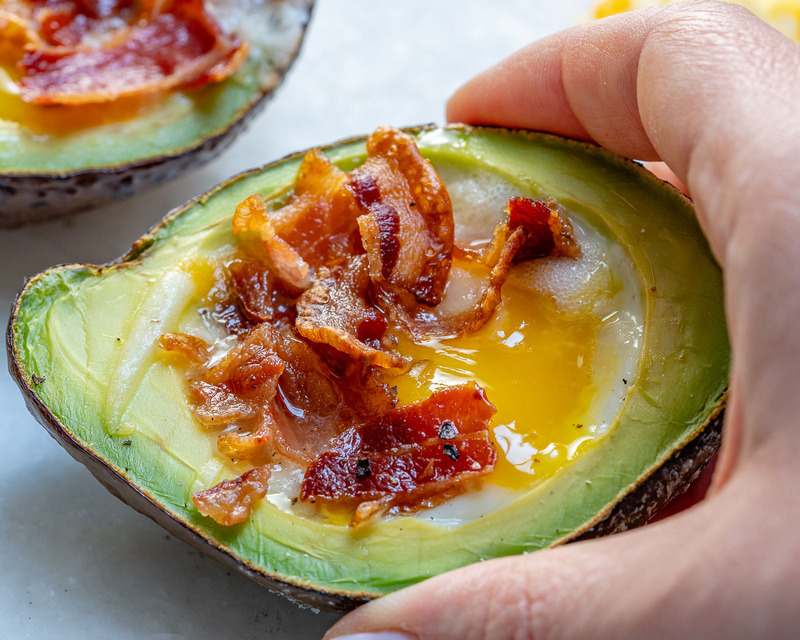 Eggs, salmon, grass-fed meats, coconut oil, avocado, and butter are all excellent sources of healthy fat. Avoid ’empty carbs’ and sneaky sugar foods. These are cereals, white bread and fruit flavored yogurts. Opt for greek-yogurt and whole-foods instead. Eat breakfast to kick-start your digestion and balance your metabolism. Having a healthy plate in the morning will help you feel satiated for longer and burn more fat. If you experience energy dips or feel fatigued in the morning, try to time your breakfast within the hour of waking. Prepping ahead is absolutely essential if you want to build your Clean Eating routine! Below, I’m going to share a variety of different options with you that taste great and give you the fuel you need to have an amazing day. If there’s one thing I recommend to everyone, it’s finding your groove with meal prep. This prevents missing meals or eating take-out when you get busy or overwhelmed. Eating on the go is super common, but it can impact our metabolism and weight. 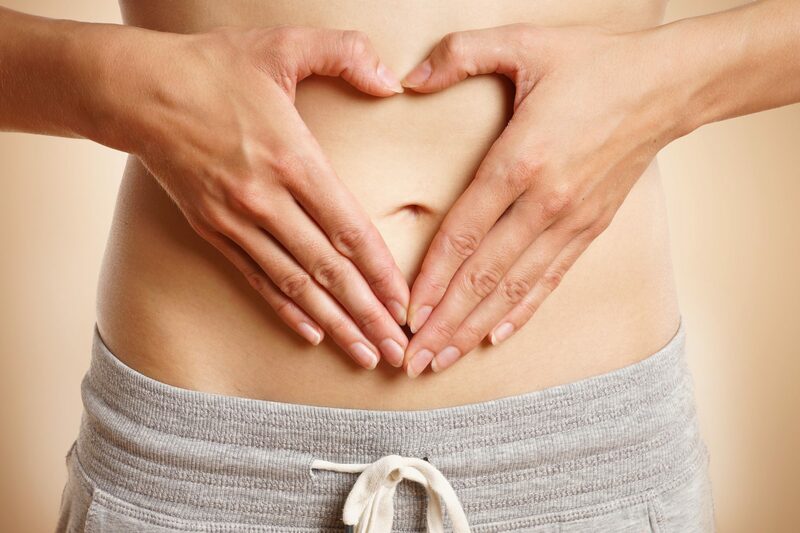 When we eat fast, it can negatively impact our digestion and even increase stress levels. Since you will have your breakfast prepped ahead of time, do your best to carve out at least 15 minutes to sit down and mindfully eat your food. 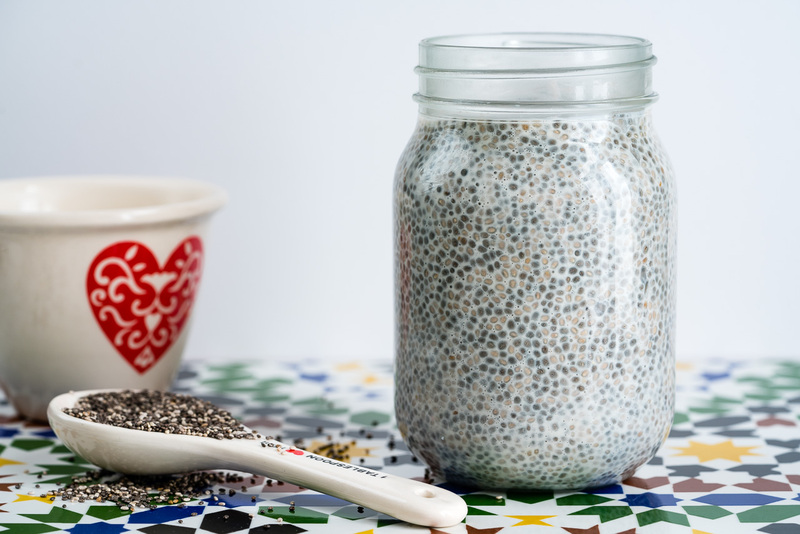 Making smoothie bowls, prepping frittatas, egg muffins, overnight oats, and chia jars are all excellent ways to get yourself into a healthy Clean Eating breakfast routine! I LOVE to get creative and make breakfast a little bit more elaborate on the weekend. Below are options that you can prep ahead and enjoy any day of the week, even during those busy weeks!